Sheila P. Padden, CPA, CFP® is the founder of Padden Financial Planning LLC in Chicago, Illinois, and has been a licensed Certified Public Accountant in Florida and Illinois for over 25 years. Sheila was drawn to personal financial planning through her work with small business owners and through strategic planning work. Also, in her personal life, Sheila managed the family finances and became frustrated that their advisors did not have the big picture. After completing Northwestern University’s Certified Financial Planning Program and passing the rigorous 10 hour CFP Exam, Sheila knew that she would re-focus her career on Personal Financial Planning. At the NAPFA conference in Chicago, Sheila learned about fee-only practice models, met amazing fee-only advisors, and felt relieved that she could continue working as a trusted advisor and not sell commission-laden products. Sheila graduated with Honors from the University of Notre Dame and holds a Bachelor’s of Business Administration in Accountancy. As a licensed CPA in Illinois, Sheila completes at least 120 hours every three years of continuing education. Sheila is a member of the American Institute of CPAs and its Personal Financial Planning Section. As a CFP, Sheila is required to complete 30 hours of continuing education every two years. Sheila presents at a recent Financial Planning Workshop, sponsored by Notre Dame Mendoza School of Business. 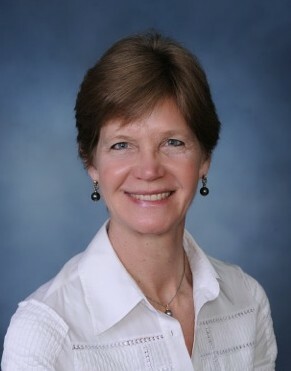 Sheila was the founding national chair of Notre Dame Women Connect, an affinity group of the Notre Dame Alumni Association. 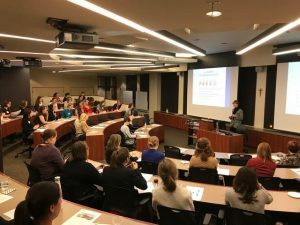 In Chicago, she also served as a Notre Dame Women Connect local co-chair. Favorite activities include: tennis, golf, reading and spending time with family and friends. Sheila has been married to Mike for over 25 years and they have 4 children, 3 sons and a daughter. The youngest son and daughter are twins.